This set was designed to highlight a selection of the plethora of bryophyte species found in British Columbia, Canada. This deck is an EXPANSION PACK, and requires a starter deck to play. 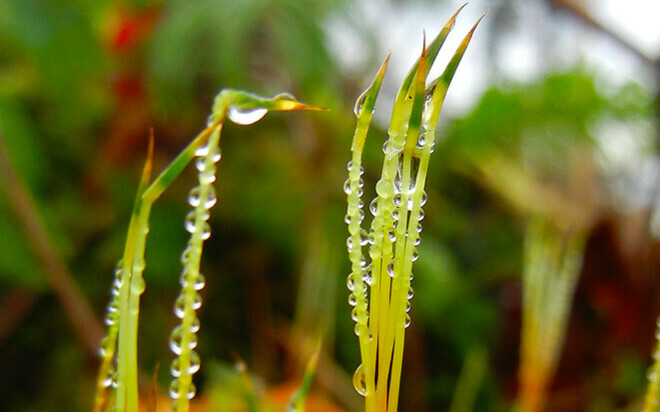 BC Bryophytes Expansion Pack uses images and photos produced by Jennifer Deol, Diana W. and Shona Ellis. This include three cards with scanning electron microscopy images of selected mosses.